You have discovered the most utilized tab on our site.! 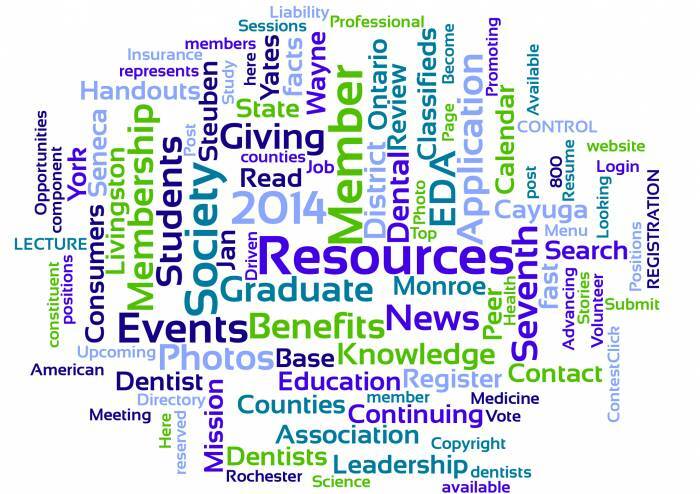 The Seventh District Dental Society is valued as the “Knowledgeable Source” for our members. From News to Classified Postings, you can count on current information that is easily accessible even when you are on the go! For our Members, remember to Log In first to view resumes on our Classified Page.